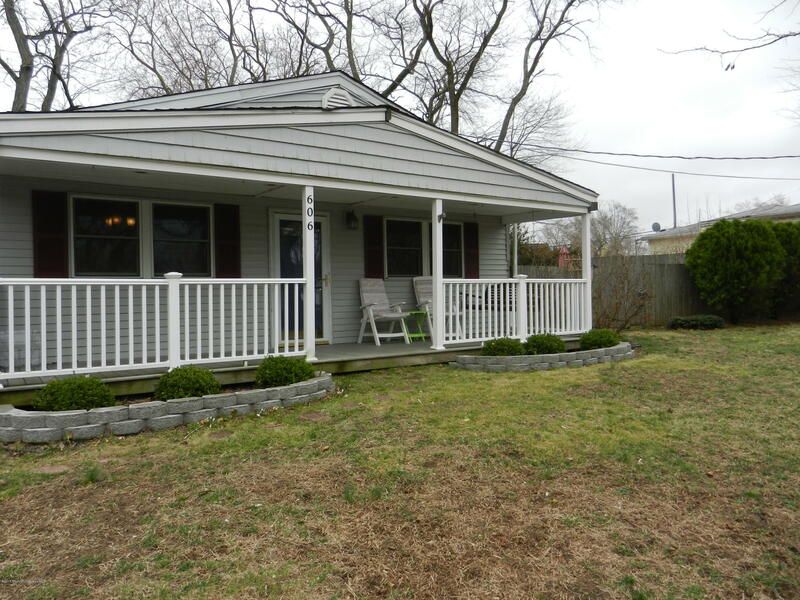 A little TLC will make this 3 bedroom, 2 full bath ranch on a 100 x 100 lot a great home. Set back from the road with a charming rocking chair front porch and a fenced in yard. Beautiful hardwood floors in living room, dining room and hall along with an updated kitchen with stainless steal appliances. Spacious and open floor plan with sliders off of living room leading to side yard. Nice size master bedroom has it's own full bath.